New Design Build Project in the News! Myers and Sons Construction innovative Design Build project makes the news! 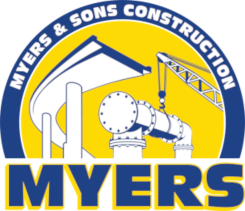 Myers and Sons Construction was in the news for the ground breaking of the City of Malibu Treatment Plant, the largest project ever taken on by the City in its 25 year history. Construction of a new entrance into Old Sacramento at Capitol Mall and 2nd Street and installation of wider sidewalks on the O Street Bridge over I-5 will begin in July. Work is expected to be finished in fall of 2016, ahead of the opening of the Golden 1 Center. The most notable aspect of Fix 50 — formally named the Camellia City Viaduct project — wasn’t the work itself. 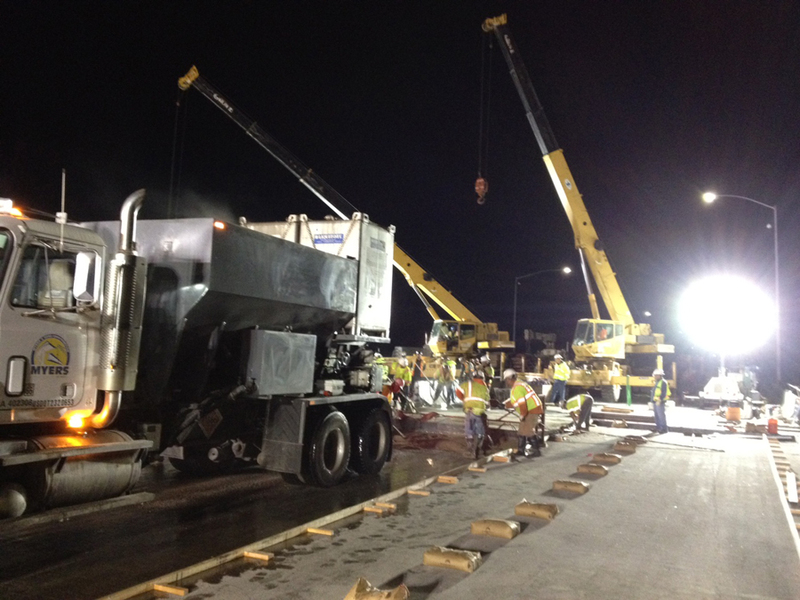 It was doing the work, and finishing it ahead of schedule, without completely disrupting traffic across two counties. Things always seem to take too long. When the cable guy says he’ll arrive by noon, we know it’ll be closer to supper. Doctors are late. The mechanic needs an extra day. Every government project, it seems, takes longer than expected; the left can point to Iraq, the right can point to healthcare.gov. So it was something of a shock when Caltrans announced that its Fix 50 project, a restoration of the W/X Viaduct on Highway 50, actually finished early. "Myers and Sons allowed for me to decide my career path within the company. I began in estimating, moved to waterworks, and have found my niche in roadway rehab. An internship with MSC is one worth putting on your resume. Interns are able to explore the different disciplines with the benefit of staying at MSC. MSC challenges interns to apply school concepts in real world situations."